The BiaCare CompreFit compression wraps are a fantastic way for individuals with lymphoedema to reduce and prevent swelling in their legs, but for some individuals the straps may not be long enough when the swelling starts. 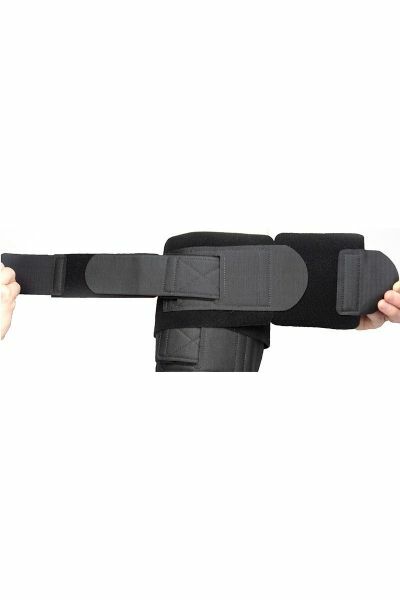 The BiaCare CompreFit Strap Extender for Compression Wrap gives the straps on CompreFir compression wraps an additional 10cm in length, helping you to get the extra flexibility you need. BiaCare CompreFit Strap Extender for Compression Wrap are non-returnable and non-refundable on grounds of hygiene.